A Mindfulness Jar can be used in times of heightened emotions of any kind! Watch the video for instructions! This activity is a week long challenge to try seven diferent breathing techniques! Play Time: 5 min a day! When temperatures reach epic highs, chances are you turn up the air conditioning or pour yourself an icy drink. 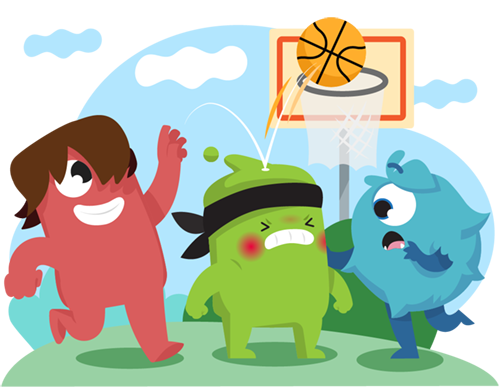 For kids, strong emotions can feel just as overwhelming and uncomfortable as a hot summer day. The good news is they can beat the emotional heat by learning calming techniques! Feeling cooler already? Feeling overwhelmed yourself? Practice calming strategies in front of your child while narrating the steps you’re taking. It will help them develop their own process! Make a safe and cozy space in your home to calm down when emotions run hot. Remember, the quiet zone is a place of positivity, not punishment! There are many fantastic breathing techniques that can be used in any situation or place. Buddy Breathing, Belly Breathing, and blowing out the “candles” on each of your fingertips are wonderful techniques to practice. Everyone calms down in unique ways. Talk about the different techniques everyone in your family uses so you can support each other when it’s needed. Practice Keeping Your Cool at home :) These are ideas to inspire new traditions. 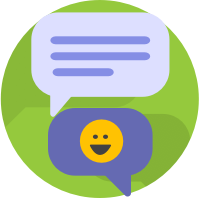 Did you know when kids are asked to teach it makes ideas more memorable? Shake it up and breathe! Keep aware with your breath. Watch these videos and discuss! Kindness Creation Challenge: Do you have an idea for a new way to Keep Your Cool? Adults, submit your family’s ideas here for a chance to share it with the world! 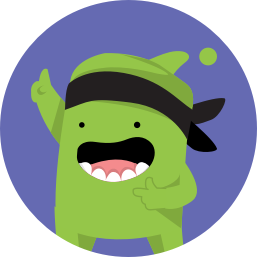 Get future activities straight to your inbox! 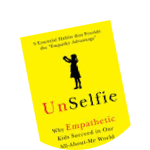 *Research and material is sourced and adapted from Unselfie: Why Empathetic Kids Succeed In Our All-About-Me World.